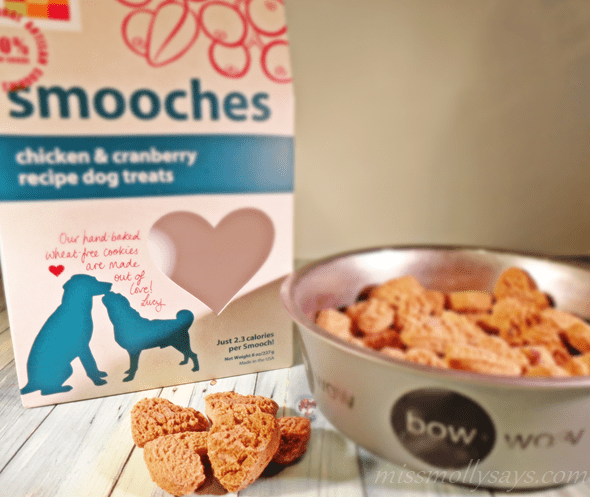 We were excited to try out some treats from Chewy.com the other day called Smooches! My Lady was a goin’ on ’bout how good they were fer us, but we just wanted to give em a taste test! We’re always a sittin’ on the ready to try treats out! These sure were some purdy treats, all heart shaped and all. Here I was a thinkin’ my kisses were smooches…umm. I am always up for trying new and healthy treats for my furbabies. I love to spoil them and they LOVE being spoiled. 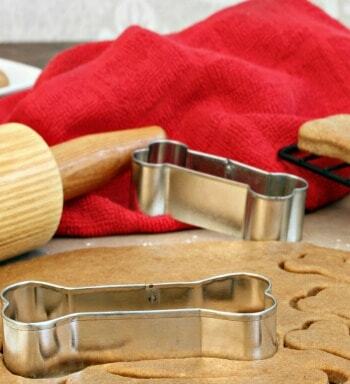 While they may not care what their treats are made of, I do! 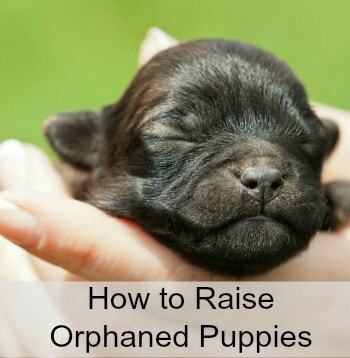 I want to know what I am giving them is healthy and good for them. Honest Kitchen Smooches Dog Treats fits the bill! Oh, and did I mention they are heart shaped and oh so cute?! The Honest Kitchen Smooches Dog Treats are made with all human-grade ingredients and an extra helping of love. They are made with 100% human grade barley flour, USDA chicken, molasses, filtered water, eggs, organic virgin coconut oil, cranberries and aged parmesan cheese. They have no artificial preservatives, flavors or colors whatsoever! Each treat is shaped like a little heart! Feed one and you’ll have a best friend for life! Each treat contains only 2.3 calories! Made in a human food facility with 100% human-grade ingredients in the USA! I was a little worried about whether they would like the cranberries in the Honest Kitchen Smooches Dog Treats! My furkids usually don’t go for biscuit type treats either. 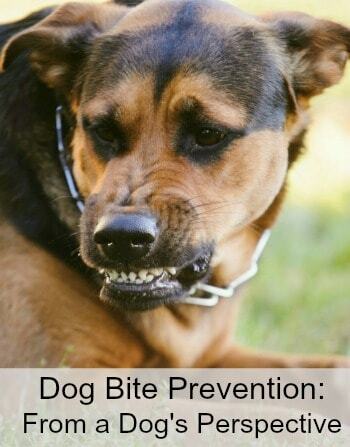 There are a few of them that won’t eat a dog biscuit at all. But, none of them turned these down. Goodness, Brandy was even drooling waiting on another one! I would say they were a huge hit! I love them because they are healthy, with no preservatives. The bag also had an ample supply, making it a good value! All the furkids loved them and begged for more! I think I see more Honest Kitchen Smooches Dog Treats in our future! For more information about Honest Kitchen Smooches Dog Treats visit Chewy.com. Fan them on Facebook and follow on Twitter! 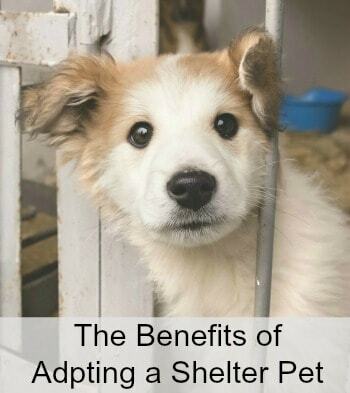 You don’t want to miss out on all the exciting pet treats, dog food and much more from Chewy.com. 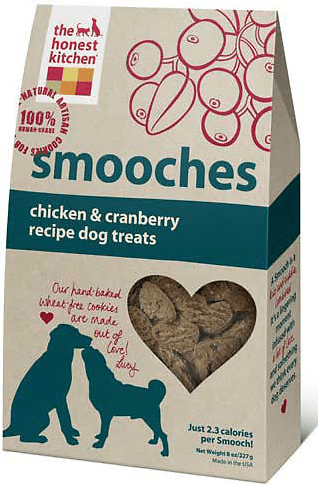 I like the name of Smooches…(for pooches)! 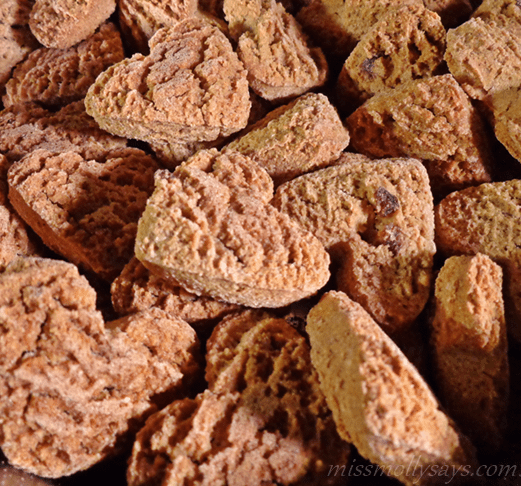 Our Missy would love these heart -shaped snacks for her treats because they are wheat free . Wheat upsets her tummy like everyone else in our household, even the people! This sounds like something Sorcha would love and thank you for the review. 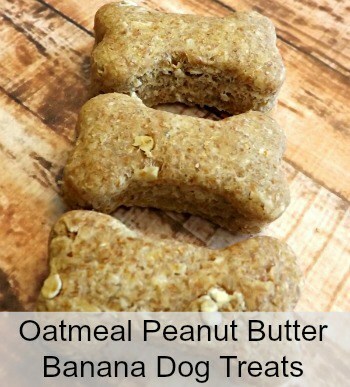 These are really healthy dog treats and my dog would love to try these. 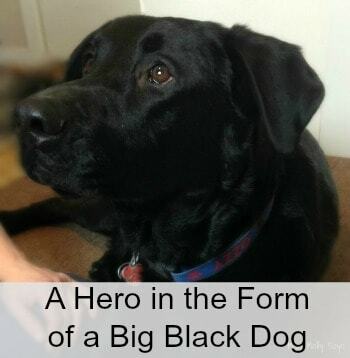 I love all natural dog treats because I know that my dog is getting the best! These treats look yummy. I love that they are wheat free! Smooches! I don’t know much about em, just that I like to try em out. It’s very useful for my dog . I really grateful for such amazing blog. Thank you for this post. Please keep sharing..